Bridging the gap between art and science, Bellroy offers an exclusive range of everyday carry items. Backpacks, wallets, phone cases, and even your keys all get a total upgrade. 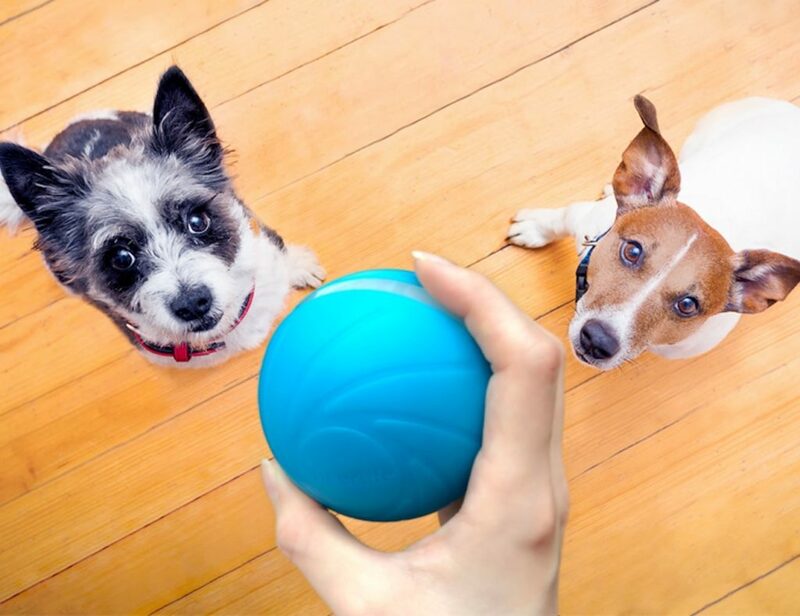 Pairing their ingenuity with style, you can feel the luxury in your hands. It comes with plenty of compartments to keep your belongings organized. Keep all of your utensils nice and tidy with the Bellroy Fabric Pencil Tray Case. Featuring beautiful woven fabric, this bag is the perfect size to toss into your bag. The full-length YKK zipper allows you to get full access.. 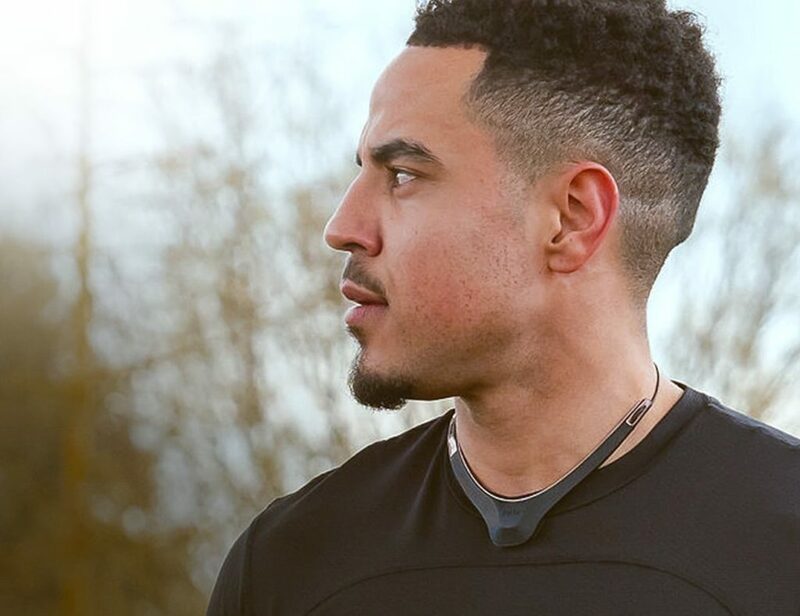 This accessory keeps all your important documents in one place for stress-free travel. 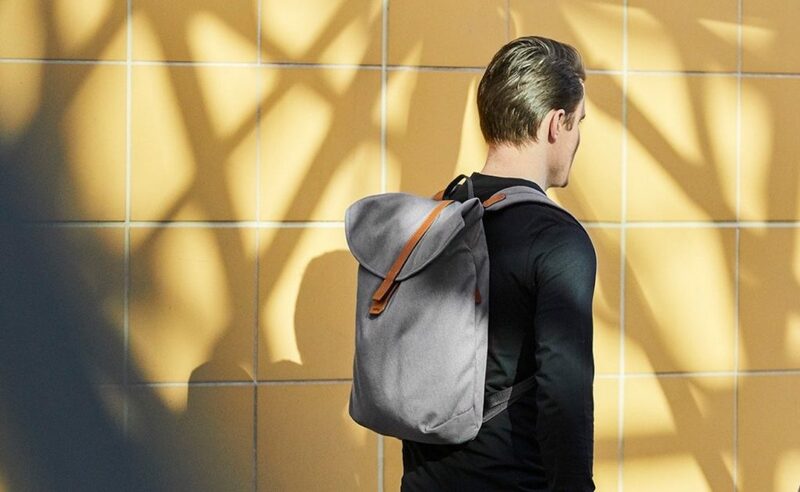 Carry all that you need in sophisticated style with the Bellroy Slim Foldover Backpack. While this bag may be slim, it has space for it all. Inside is room for a laptop measuring up to 15 inches. In addition, the.. Carry all your gear during your commute with the Bellroy Shift Work Backpack. 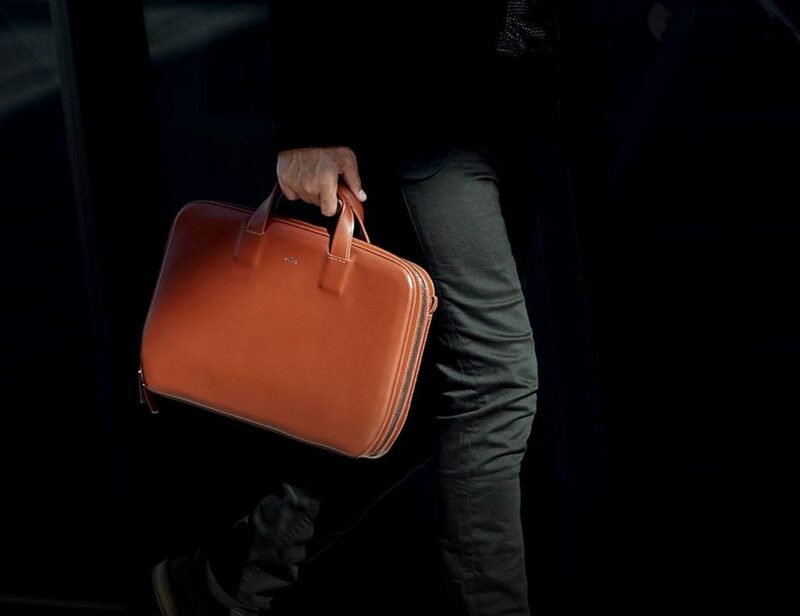 Designed for professionals, this bag comes with everything you need to travel to and from the office with ease. Featuring a one-handed closure, the Shift Backpack comes.. 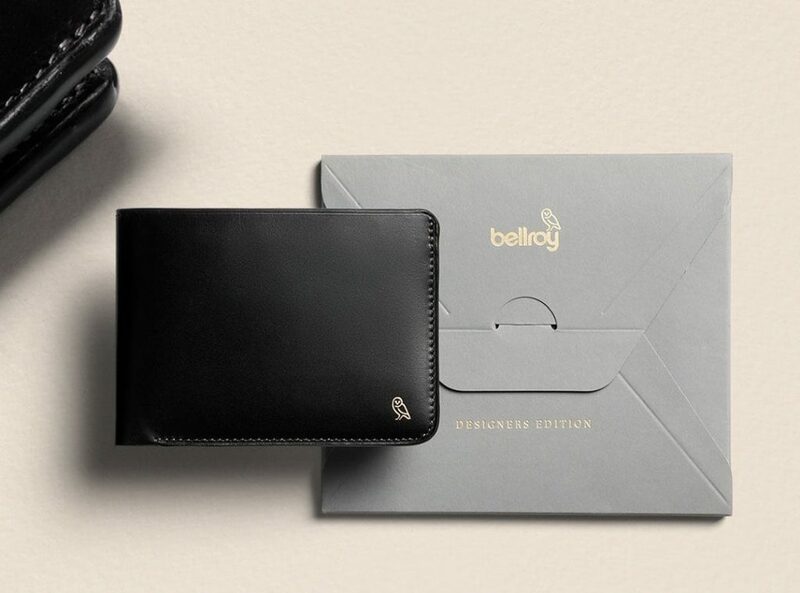 Carry your keys and cash in style with the Bellroy Minimalist Everyday Carry Set. Made from premium leather, this EDC set includes a Slim Sleeve and Key Cover. 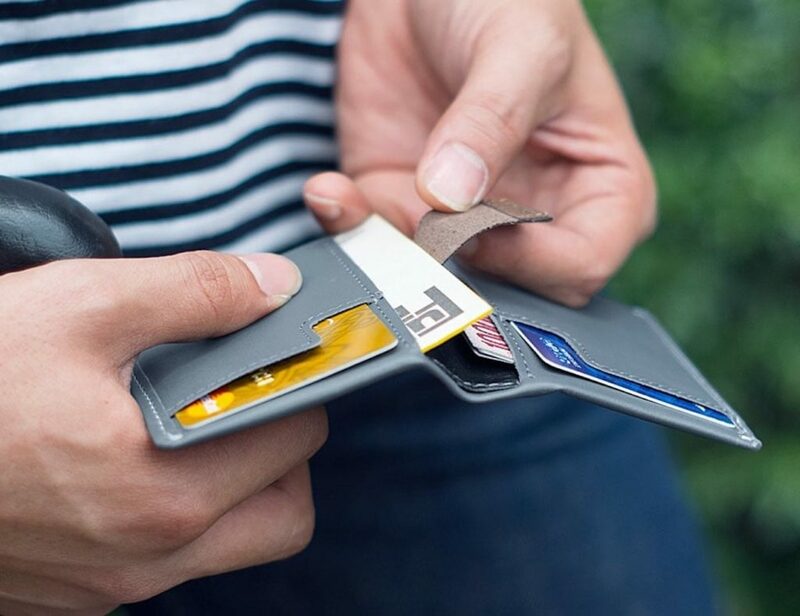 Designed to minimize pocket bulk, the Slim Sleeve Wallet provides holds around..